Marine Gear Lube, 1 ltr. Marine Gear Lube, 4 ltr. Marine Oil Diesel SHPD SAE 10W-40, 1 ltr. Marine Oil Diesel SHPD SAE 10W-40, 4 ltr. Marine Oil Petrol 25W40 Synthetic, 1 ltr. 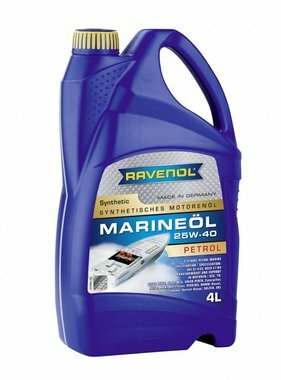 Marine Oil Petrol 25W40 Synthetic, 4 ltr. 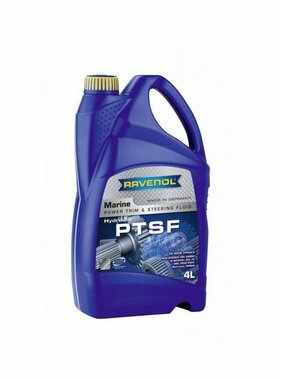 Marine Oil Petrol 25W40, 1 ltr. Outboard Oil 2 stroke full-synth, 1 ltr. Outboard Oil 2 stroke full-synth, 4 ltr. Outboard Oil 2 stroke semi-synth, 1 ltr. Outboard Oil 2 stroke semi-synth, 4 ltr. Outboard Oil 4 stroke SAE 10W-30, 1 ltr. Outboard Oil 4 stroke SAE 10W-30, 4 ltr. 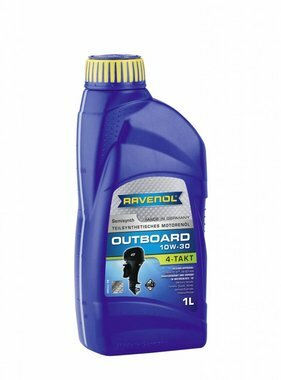 Outboard Oil 4 stroke SAE 10W-40, 1 ltr. 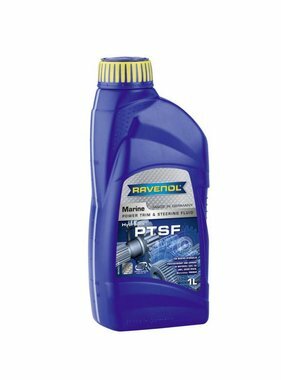 Power Trim & Steering Fluid, 1 ltr. Power Trim & Steering Fluid, 4 ltr. Ravenol Marine Oil Petrol 25W40, 4 ltr.